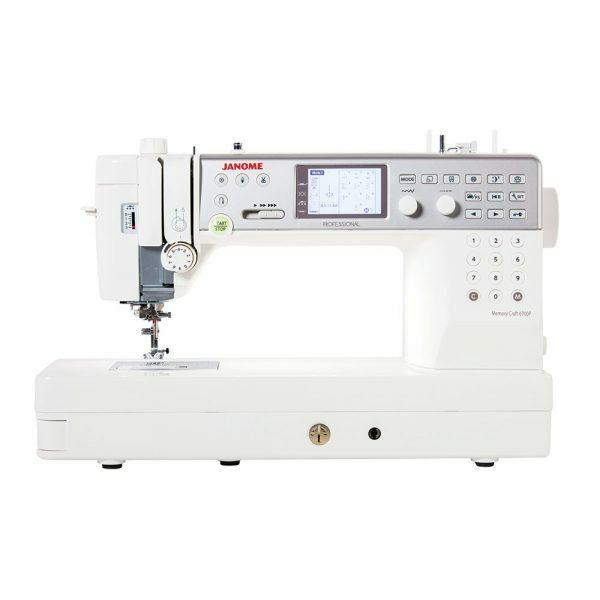 The Janome FM725 will bring out the artist in you, select from your palette of fabrics and threads and blend together to create unique textures and surfaces. 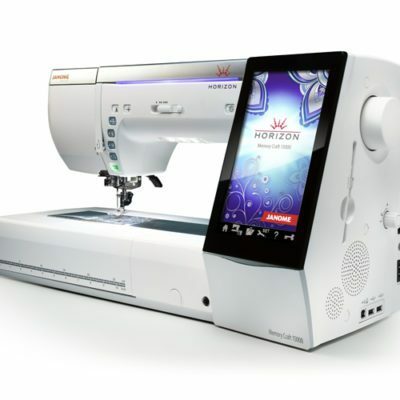 It’s easy, by simply moving the fabrics freely under the needles you can quickly and easily create beautiful surface embellishments. Watch your own design develop, anyone can do it! 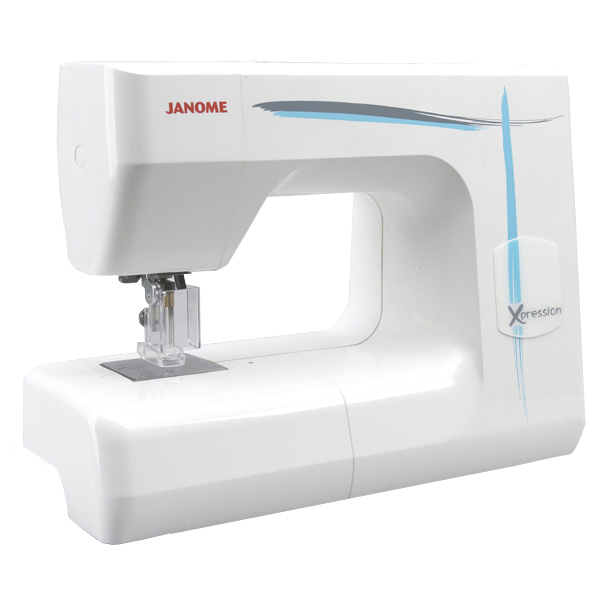 The Janome FM725 helps to create fabrics which can be then be sewn into a finished garment, furnishing or simply used as a work of art. 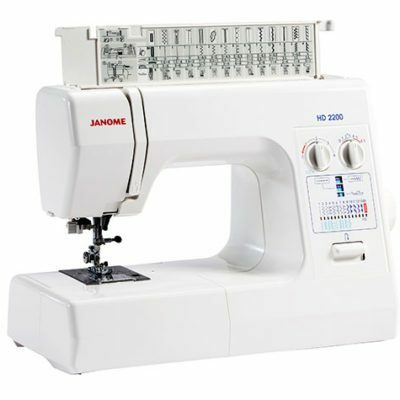 It has five barbed needles which mesh the fabrics to secure two or more pieces of fabric together. Every design is unique, it’s great to experiment with colours, fabrics, yarns and a whole host of other creative materials. A fantastic use of all those scrapes of fabrics and threads that normally get thrown away! A built-in guard is provided for safety and there is easy access to the lint collection area under the needle plate. It even has a free-arm facility.